The emergence of the Chief Learning Officer, as distinct from a Chief Human Resources Officer, has been born from the need to align corporate training programs with strategic business goals. As a result, these efforts need to be demonstrated. The advancement of learning technology has enabled CLOs with a way to measure the impact of enterprise training, but they still face the challenge that everyone learns in their own way, and grasps concepts at a different pace. Regardless of how different team members learn, one thing holds true: There’s a big difference between being a good learner and being a constant learner. 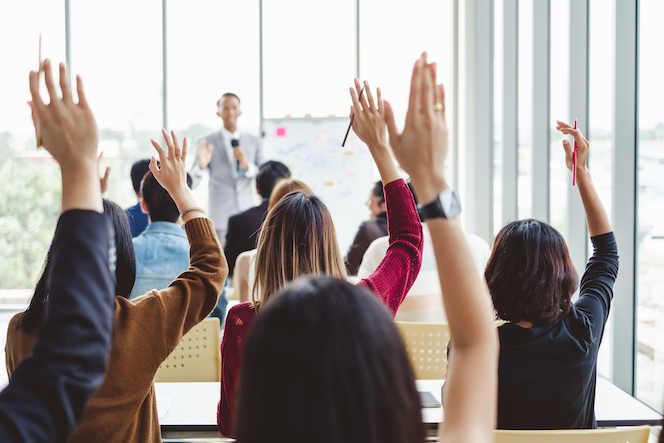 An employee who is a good learner can show aptitude and enthusiasm in a classroom training environment, but may be unable to retain information longer term and apply it in the workplace. On the other hand, a constant learner consistently seeks and absorbs information that helps to continuously improve their skills and knowledge. There are obvious benefits of constant learning to the employees and the company, the main one of which is organizational agility in being able to quickly adapt to new and changing customers, products or market changes. But, molding employees into constant learners can prove difficult at scale in a corporate or service environment. One way to transform employees into lifelong learners — regardless of personal learning style — is through microlearning. Effective microlearning involves short, focused, scenario-based learning that cognitively stimulates critical thinking and builds situational awareness, delivered in a way that is engaging and has lasting effect on behaviors. According to LinkedIn’s 2018 Workplace Learning Report, 94 percent of employees would stay at a company longer if it invested in their career development. Yet the top challenge still facing talent managers is getting employees to make time for training and understanding the effectiveness. There is clearly a disconnect in the way training is delivered today and how it is built into the daly flow of work. Microlearning is one solution for that, and so is personalized coaching support from line managers. Arming line managers with recommended coaching actions based on how an employee responds to learning scenarios via a microlearning solution can be very powerful in creating more meaningful interactions between manager and employee, and in real-time so it can immediately impact job performance. 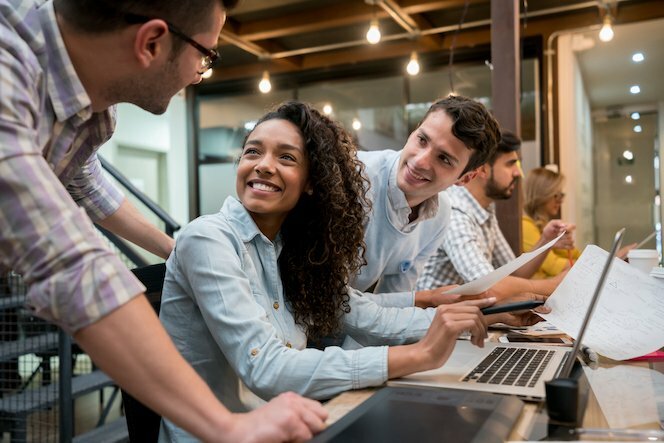 There are endless possibilities when it comes to customized learning, like greater manager involvement or adaptive learning based on what an employee grasps and where they need the most help. And while this requires a little creativity and technology to deliver, it will result in greater employee motivation and engagement. Playing on a human’s natural competitiveness by introducing game mechanics into the learning experience is a highly effective way to create an engaged learning experience and induce collaboration. How? By mimicking the effects of digital game experiences, it provides instant feedback, imparts a sense of accomplishment, rewards achievements, and fuels teamwork. This is especially important when the learning content can be challenging and complex, forcing a cognitive process to think and respond correctly. As Qstream’s co-founder Dr. B. Price Kerfoot says, it’s like adding a little sugar to the medicine, and a is a key ingredient to Qstream’s 93 percent average engagement rates. Beyond reaping the natural benefits of professional standard game mechanics, CLOs can establish team checkpoints and create a rewards system to encourage active learning and completion of training. 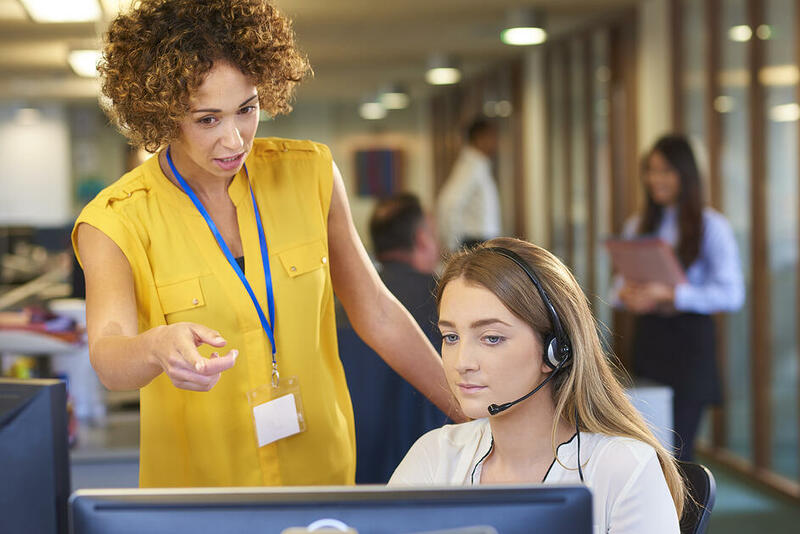 Learning program managers who are responsible for execution will find benefit in response rates when sending encouraging communications on progress throughout the course to both managers and employees, and not just one summary at the end. This system as a whole creates a greater sense of self efficacy in employees through a mix of delayed and immediate feedback, increasing engagement, and improving overall long-term performance. This may seem like a no-brainer, but progress easily falls by the wayside when specific goals are not created, measured, or met. More importantly, learning goals should be developed to reflect business objectives in order to truly measure ROI. Accurately measuring ROI is the fourth most-difficult challenge talent developers face when training employees, but LinkedIn suggests “measuring team metrics and retention rate is a great start” (p. 21). When adopting best-practice microlearning, CLOs have proficiency and engagement metrics available to them in real time to measure the ROI on the program throughout the course, and can make efforts in real time to improve learning and encourage engagement, again for immediate impact on job performance. There are many ways to analyze learning, but it should go beyond “activity” metrics, i.e. course completion, number of training hours, and one-off test results. The data should instead help CLOs assess what employees understand, and what they don’t. More specifically, measuring diagnostic and outcome data helps CLOs get a better grasp on which elements of training had the best outcome and how they should move forward in the future. For example: Was the training content clear? Which cohorts struggled in which areas? Do we need to re-train or do a deep-dive training session for them? This combination of hard and soft data is a necessary combination for an effective training program. Looking at diagnostic and outcome data provides the numerical evidence needed for valuable learning. 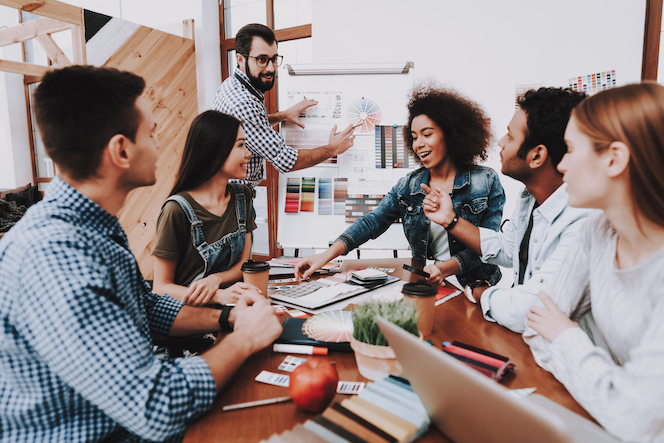 Plus, continuous iteration and improvement based on credible intel are key to create an agile learning culture that helps employees adapt and respond as their environment does. Through traditional learning events (classroom, eLearning, workshops), employees are conditioned to become good learners, but the ultimate goal is to transform them into constant learners. 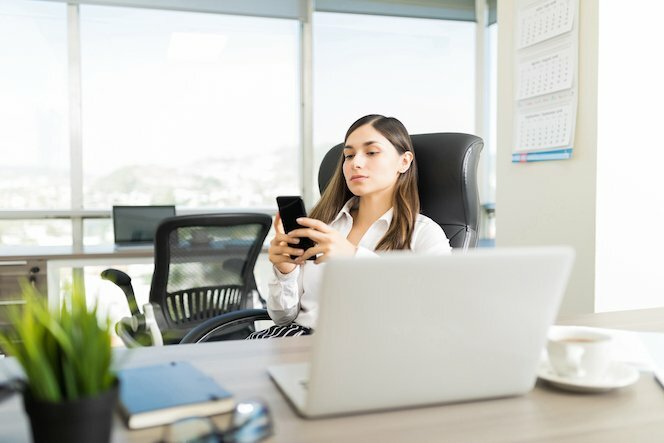 Mobile microlearning in the daily flow of work is a solution that allows employees to constantly test their knowledge and develop the skills and behaviors in real time that can be applied into their day-to-day practice — from today onward and not at the end of a training course. Engagement is key, delivery is key, and proficiency data is needed to inform new learning needs that will improve performance. To learn more about leveraging psychology and brain science to optimize retention and behavior change, register for this free webinar hosted by Todd Maddox, Ph. D., Learning Scientist/Research Fellow, Amalgam Insights, and Dr. B. Price Kerfoot, Co-Founder and Spaced Education Pioneer, Qstream.